Lemon basil is a reason to have an herb garden. It’s that good. Coupled with Strawberries it imparts a lemon herb scent and flavor far different from lemon zest or fruit. 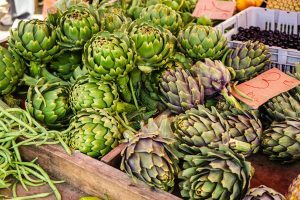 However you can easily substitute regular Italian basil or lemon balm if you have it. 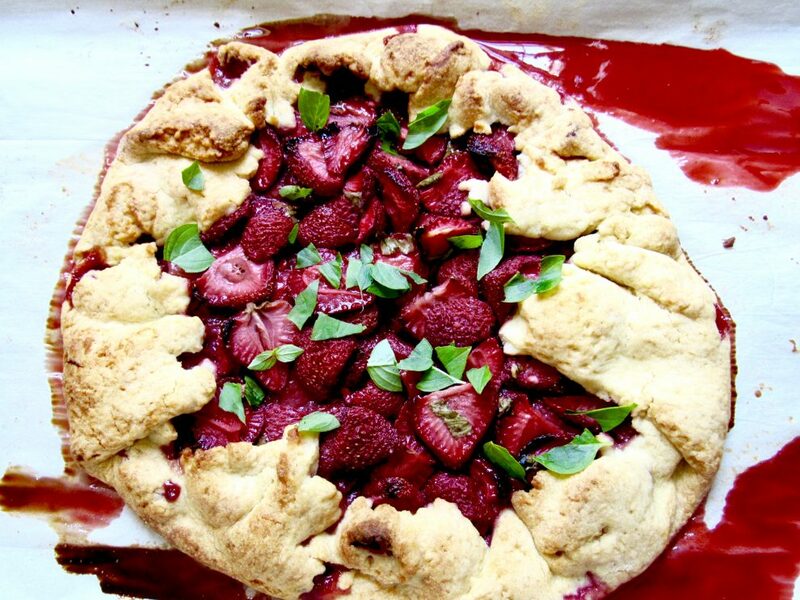 And, lets be honest, no one is going to turn down “plain” strawberry galette, should herbs fail you. As for the galette, long ago we fell in love with Melissa Clark’s galette dough with only small changes to increase sugar and lemon zest. In a large bowl mix flour, butter, sugar and salt, Use a pastry cutter, two knives or your hands to break butter down into pea sized bits. 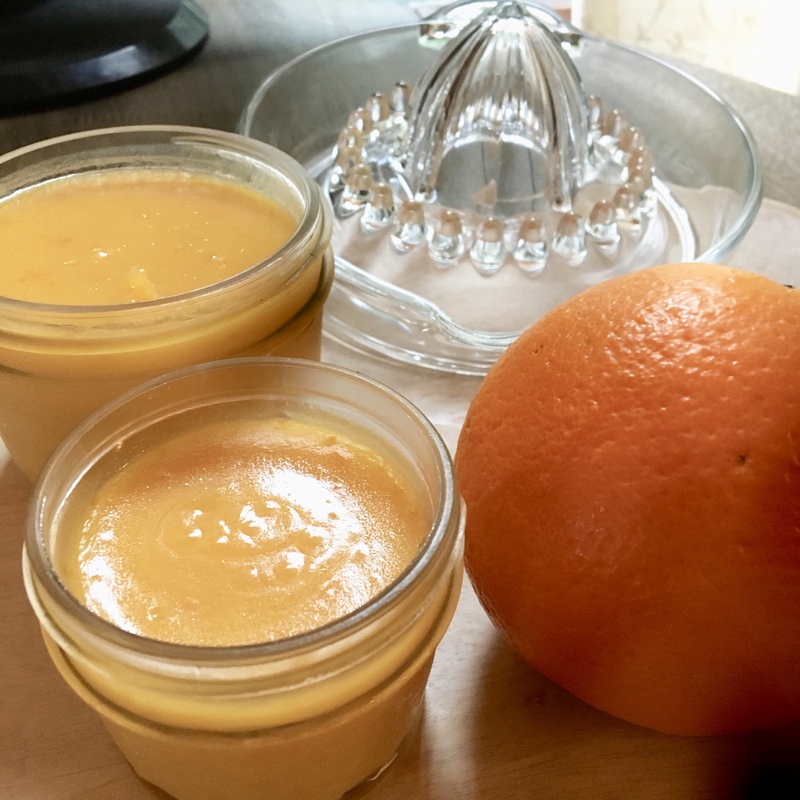 In a 1/3 cup measuring cup, the egg and just enough heavy cream to make a total of ⅓ cup liquid. Add just ¼ cup of the egg mixture, (refrigerate the rest to brush galette crust prior to baking). Add lemon juice and zest and mix to bring dough together. Gently form dough into a ball. Flatten dough into a disk and store in wax paper or parchment paper. Chill for 2 hours. Let chilled dough sit out for 5-10 minutes depending on ambient temperature before rolling. Slice strawberries into large bowl, cover with sugar. 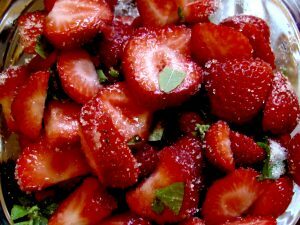 Tear ½ of the lemon basil leaves into small pieces and add to strawberries. Toss mixture to combine and let sit to macerate for 5 minutes as you prepare the crust. Flour rolling surface and rolling pin lightly and roll out dough to about 1/8th inch thickness and about 12” diameter round. 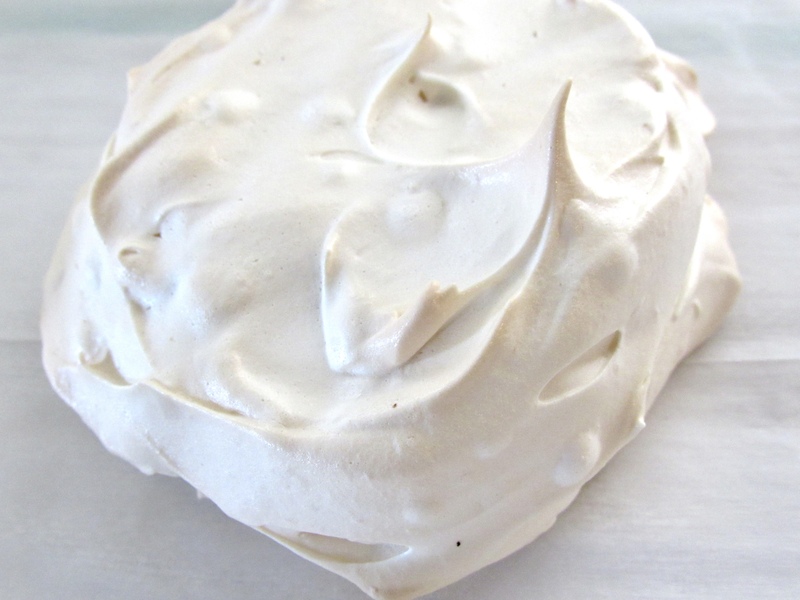 Place dough on large sheet pan, or (recommended) on sheet of parchment on the sheet pan. Spoon strawberries into center of dough, leaving behind as much liquid as possible. Distribute strawberry slices to leave a three inch perimeter of dough. Fold dough over strawberries to form outer edge, overlapping onto each turn of dough. Add 1-2 tablespoons of strawberry liquid to top of galette. Tear remaining basil leaves and sprinkle on top of galette to serve.